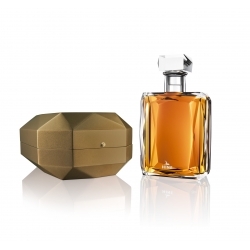 Damp tobacco leaves, delicious fresh hazelnuts and notes of cedar wood dominate this suave yet vivacious vintage, against a backdrop of recently waxed leather. The elegance of Sean Connery, bottled. 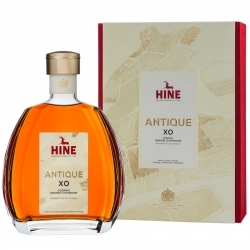 Cognac Antique XO Premier Cru Hine Appellation Cognac Grande Champagne Contrôlée XOBlend of some forty eaux-de-vie produced exclusively from Grande Champagne grapes. 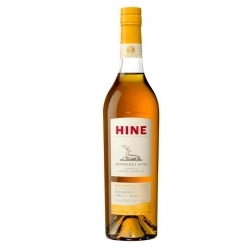 Cognac Rare VSOP Hine Appellation Cognac Fine Champagne Contrôlée VSOPBlend of around twenty eaux-de-vie from Grande and Petite Champagne grapes. 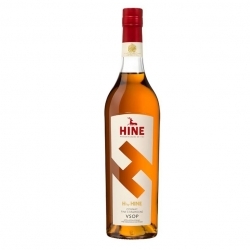 Cognac Triomphe Hine Appellation Cognac Grande Champagne Contrôlée This blend was created in 1888 to celebrate the winegrowers' triumph over the Great French Wine Blight, which decimated European vineyards. 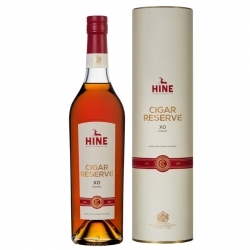 Cognac Cigare Reserve Hine Appellation Cognac Contrôlée XO Created by Bernard Hine and Nicholas Freeman (Hunters & Frankau) in their quest to find the perfect match between the most expressive of cigars and House of Hine cognacs. Cognac Mariage Hine Blend of a dozen eaux-de-vie dating from between 1921 and 1959, all made using Grande Champagne grapes originating from the House of Hine 's Réserve du Paradis. Presented in a Baccarat crystal carafe. 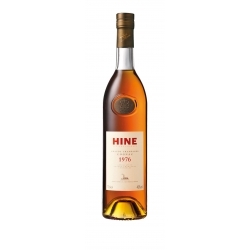 Cognac Talent de Thomas Hine Appellation Cognac Grande Champagne Contrôlée Blend of some fifty fully mature and exceptional eaux-de-vie, some dating back to the end of the 19th century, all crafted from Grande Champagne grapes exclusively. The Cognac House HINE, on the occasion of its 250th anniversary, reveals its latest creation: HINE 250. 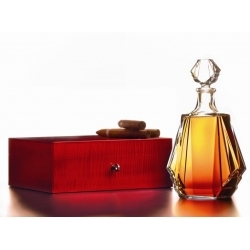 An exceptional cognac presented in a Baccarat crystal carafe signed Andrée Putman, published in only 250 copies for the whole world. 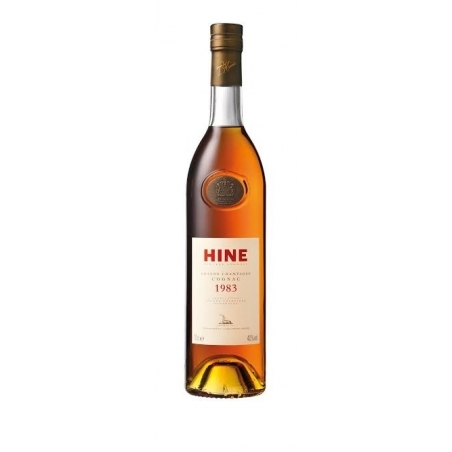 Cognac Domaines Hine Bonneuil 2006 Appellation Cognac Grande Champagne Contrôlée Limited Edition of 19 casks of 450 numbered bottles. 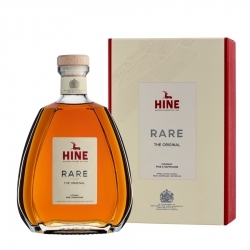 It is an unblended cognac from a single harvest, providing the purest and most accurate expression of the Grande Champagne's chalky terroir. 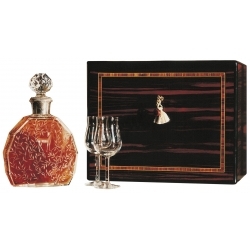 Cognac Domaines Hine Bonneuil 2008 Appellation Grande Champagne Contrôlée Limited Edition of 16 casks with 450 numbered bottles. 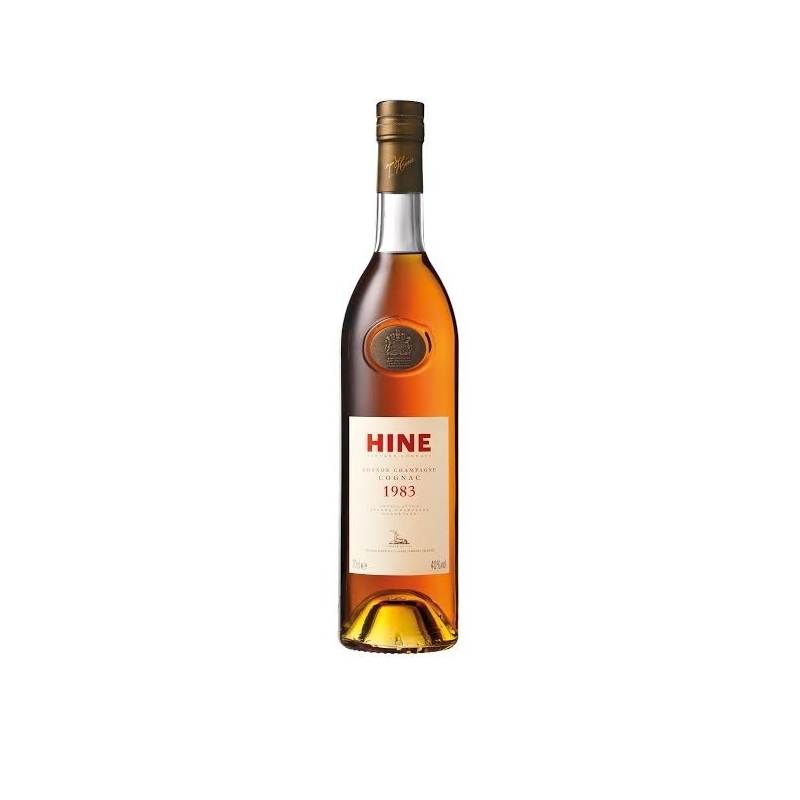 Bottled on 19/07/2018.